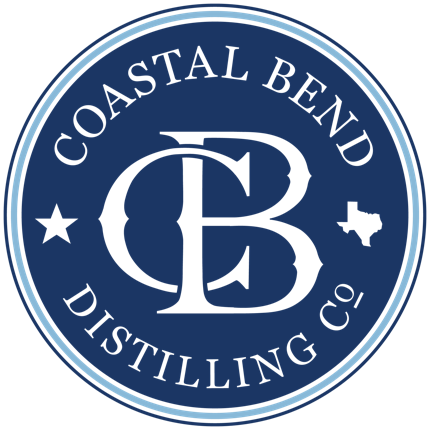 Rental Inquiry Form - Coastal Bend Distilling, Co. If you're old school, feel free to download our event request form. Mail it in, drop it off at our offices, carrier pigeon... whatever floats your boat! You can find us at 115 North Washington St., Beeville, Texas 78102 or call (361) 492-5834 if we're not in our offices.